Speedy SR-22 services are not just limited to SR-22 insurance needs. 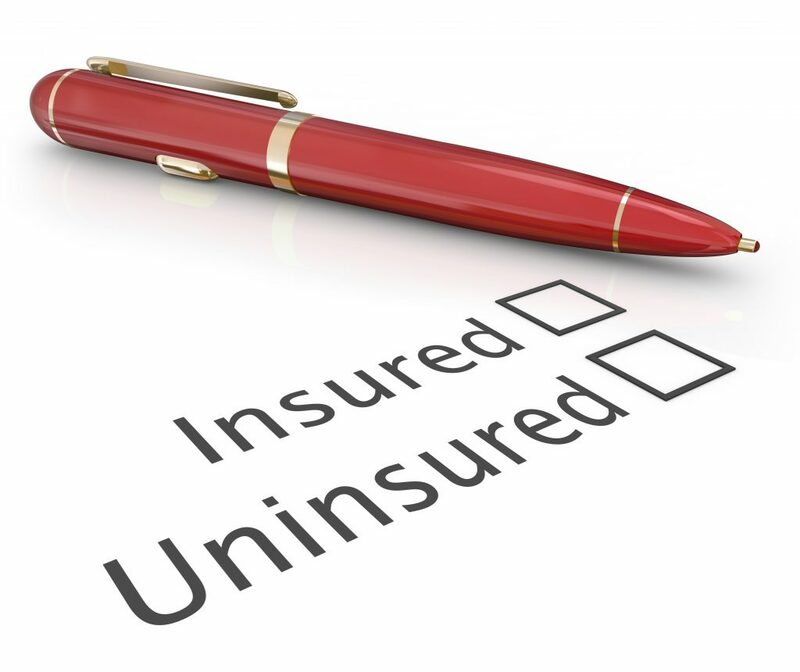 We specialize in multiple forms of liability insurance options. See our list below for services we can help you with. Please visit our FAQ page for quick answers to some common questions. If you don’t find what you are looking for, please contact us!